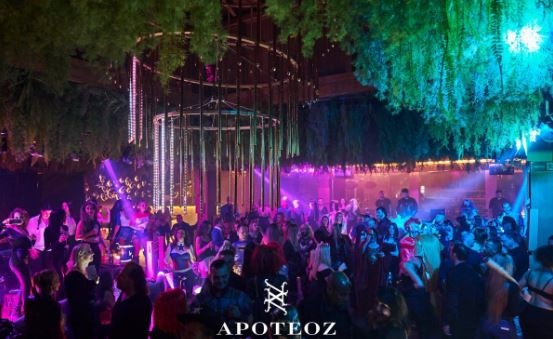 A hidden gem in Marbella for late nigth parties! Located next to La Meridiana restaurant this opulent and glamorous nightclub boasts. A sister club of the world renowned Olivia Valares, playing commercial house music!